We had been looking forward to attending this year’s Euroshop 2017 inDusseldorf, Germany, as it always gives you a very clear idea of thedirection in which the retail sector is moving. 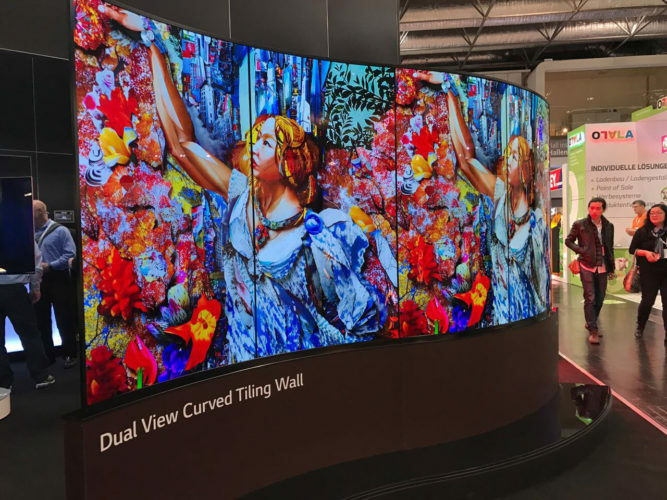 The size and sheer scale of Euroshop is something to behold, as its onlyheld every three years, it attracts many of the major suppliers to theretail sector and covers almost every sphere of retail. There were a number of unique offerings on display at the show and some of the more interesting developments were in retail software, such as Retail Display Management (RDM), where they are able to track the shoppers journey through the store, analyse customer metrics and store compliance, as retailers can see all merchandizing efforts in real time. The use of specialized lighting to accentuate in store product has developed significantly, many of the largest stands having been those showcasing these unique lighting techniques. 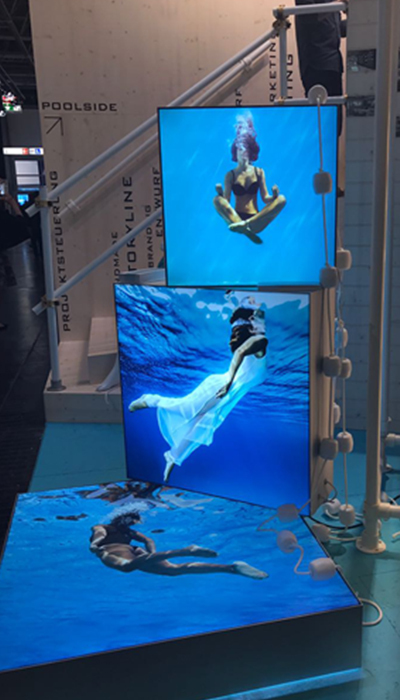 LED technology within the retail space has also grown from specialized signage applications to digitally enhanced product placement showcases, along with the use of smart technology developments. Point of sale products remain very strong within the retail sector, and this was evident in the number of offerings on show. This is also true of fabric and aluminium framing systems, where a significant amount of retailers rely on the combination of these products to grow and drive sales. This is particularly gratifying for Clarion, as our offering of the Faster Display POS systems and our Matrix fabric framing solution, are perfectly positioned to continually add value and assist in driving the sales efforts of our customers. 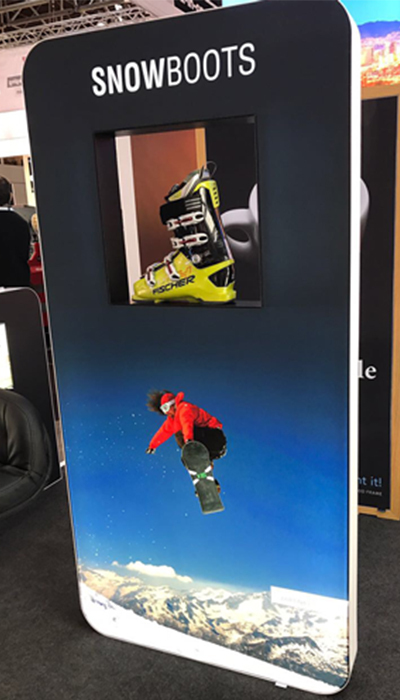 A strong impression from the show was how retailers are relying on software technologies that integrate seamlessly with instore product, specifically to grow sales through a unique customer interaction. 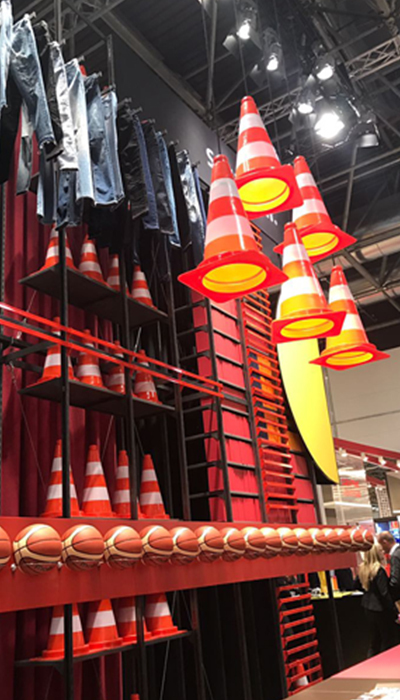 In the coming weeks, we will be sharing these and other interesting insights gleaned from Euroshop 2017 so look out for our posts on social media, and on our website.